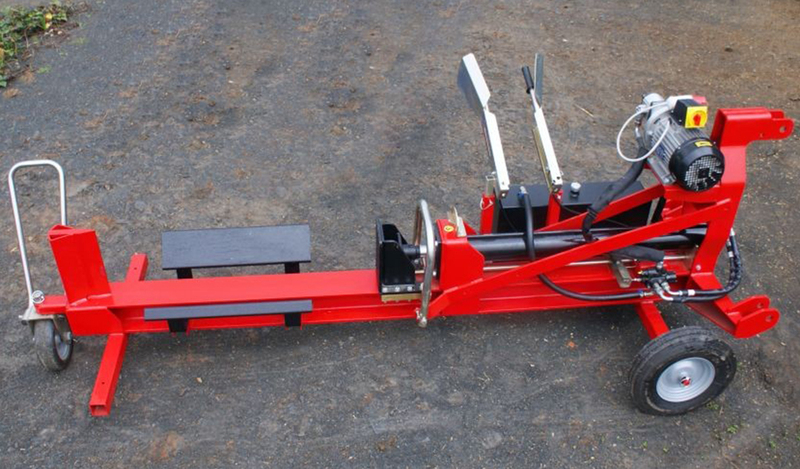 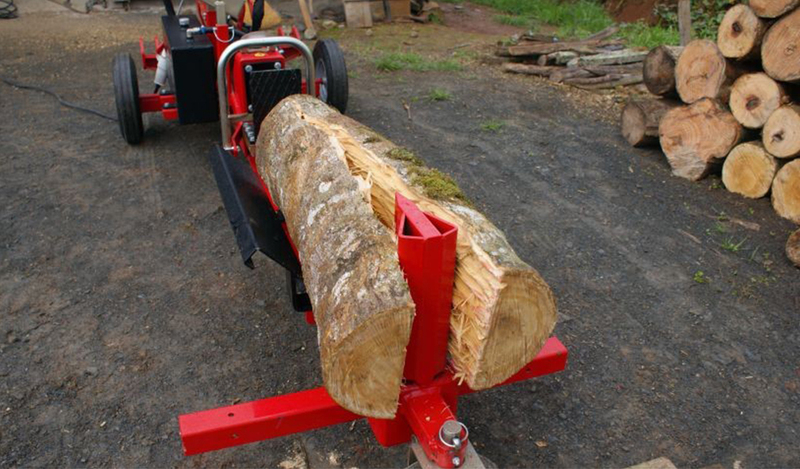 The log splitter allows you to make firewood within seconds on a easy way, without the need of fisical effort. 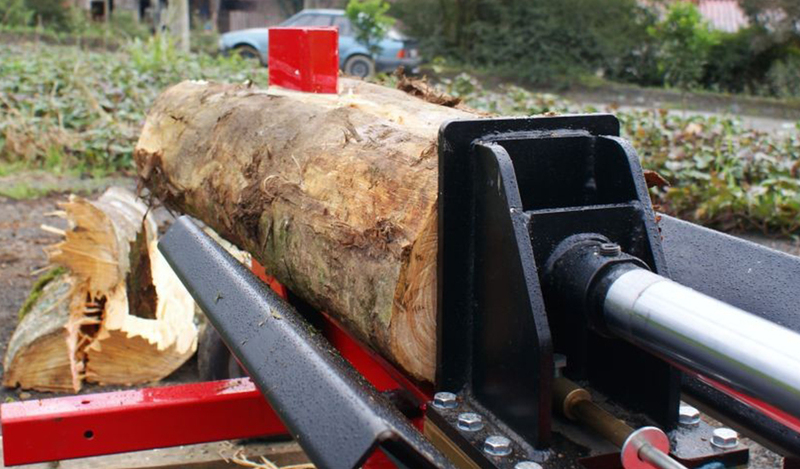 The logs are reduced into small pieces by its cutting wedges. 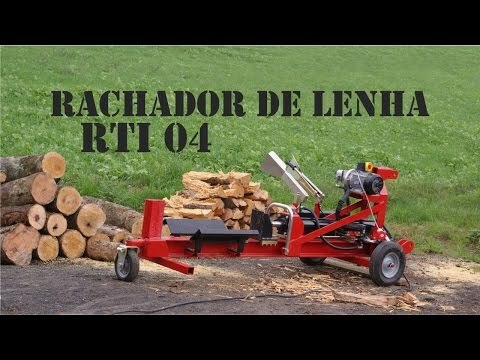 ich provides the necessary flow to the cylinder. 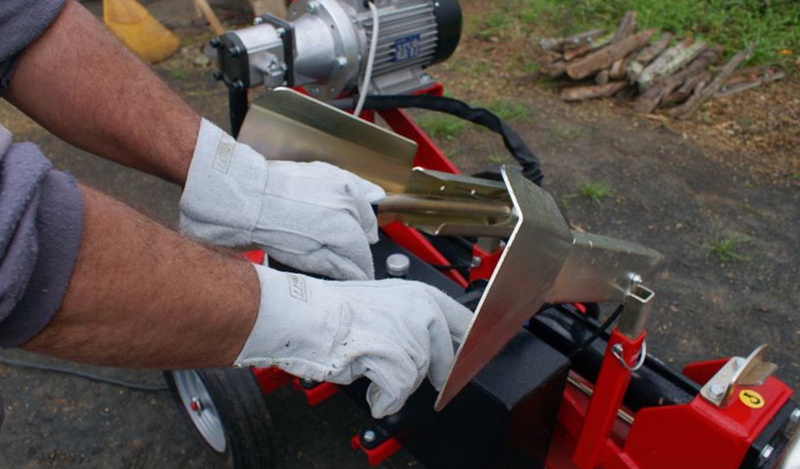 the activation command is made by two levers, this way, it is possible to keep both hands away of the cutting wedge while it is moving, garanteeing safety to the operator during the work. 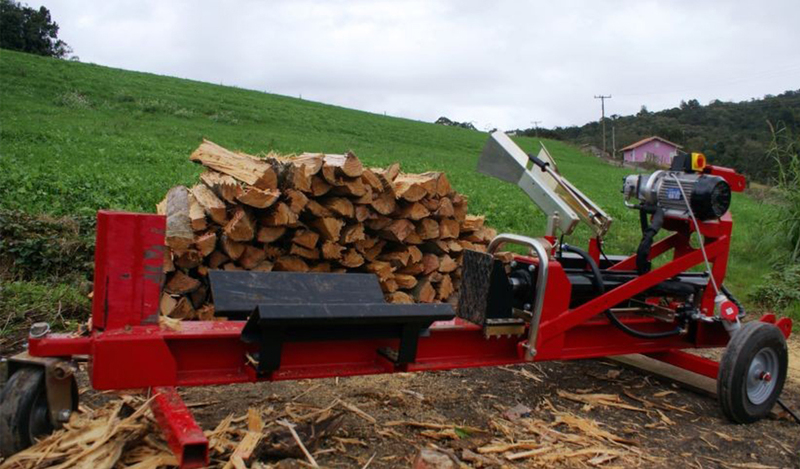 The log splitter is indicated for farms, hostels, condominiums and other establishments that want to make use of this renewable source for thermal power.